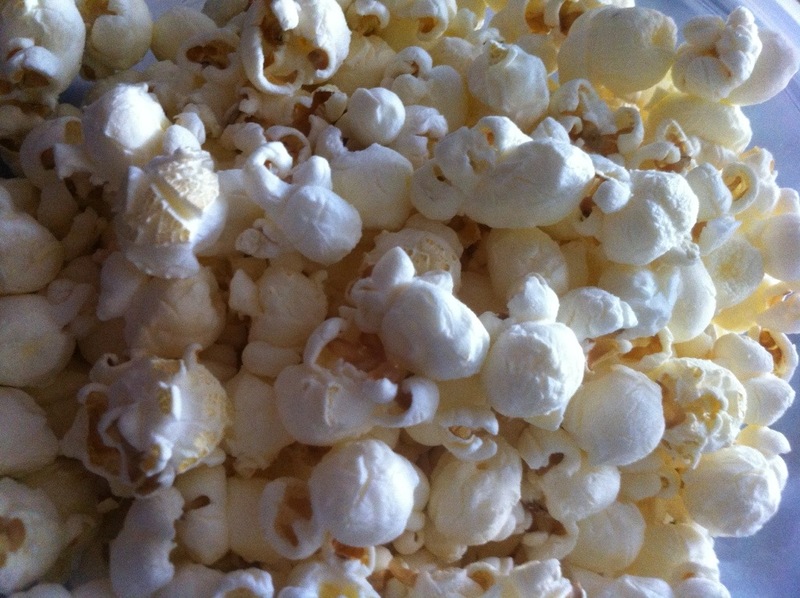 When I’m craving a healthy snack I can munch on by the handful (you know when you have those days) I’ve always turned to popcorn over the years. Growing up we always had an air popper in the house. There’s nothing like a little melted butter drizzled over the top of a bowl of freshly popped popcorn. 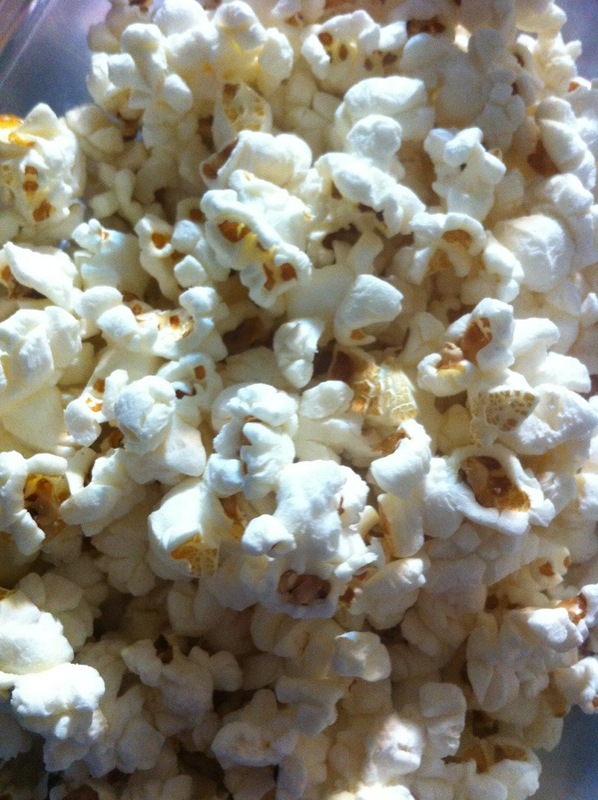 It’s been quite some time since I’ve had an air popper, but lately I’ve been finding myself missing popcorn. So I was on a mission to find a healthy version of store bought popcorn. 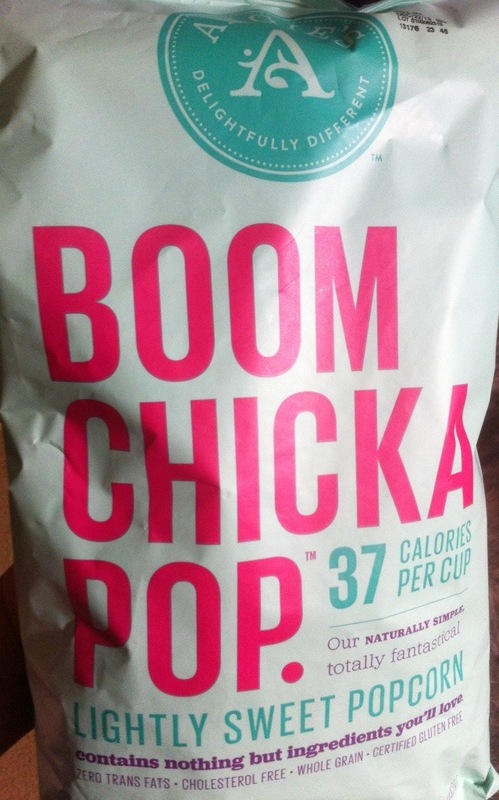 And, you know what, so far I have found two brands that are organic, low-fat, low sodium, and gluten free: Angie’s Boom Chicka Pop and Trader Joe’s Reduced Guilt Air-Popped. The Sea Salt is lightly salted and has just enough oil to give it some taste, but for the most part this is a very light tasting air-popped popcorn. The Lightly Sweet reminds me of a lighter version of kettle corn, but it isn’t as heavy and sweet as true kettle corn. Angie’s Lightly Sweet helps me fight sweet tooth cravings and I love that I can eat several cups of it with each serving. 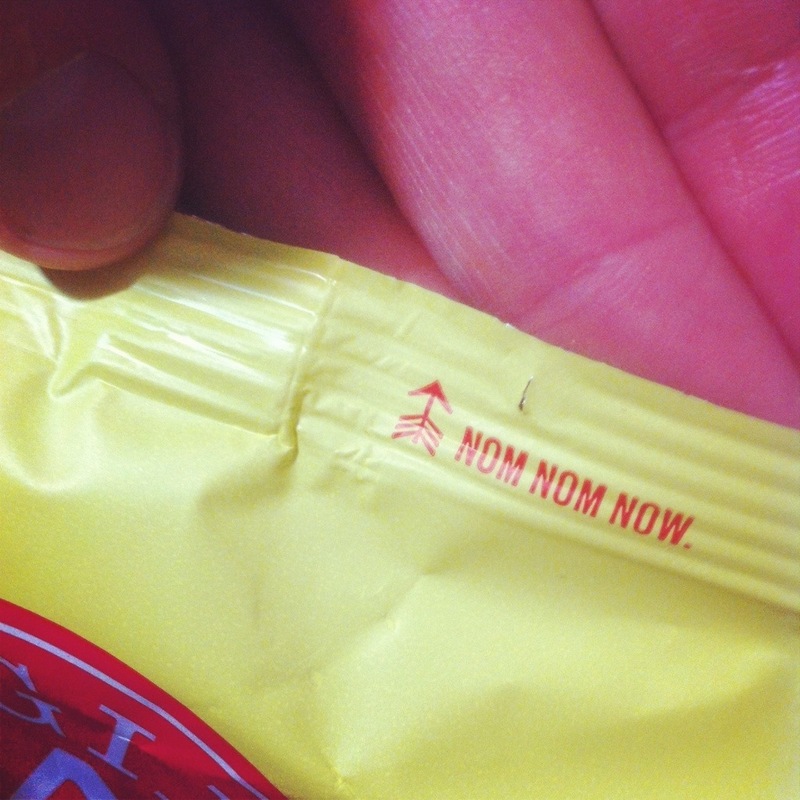 Each bag of Angie’s is marked with and “Nom Nom Now” where you can easily tear open the bag to start munching! What else do I love about Angie’s popcorn? 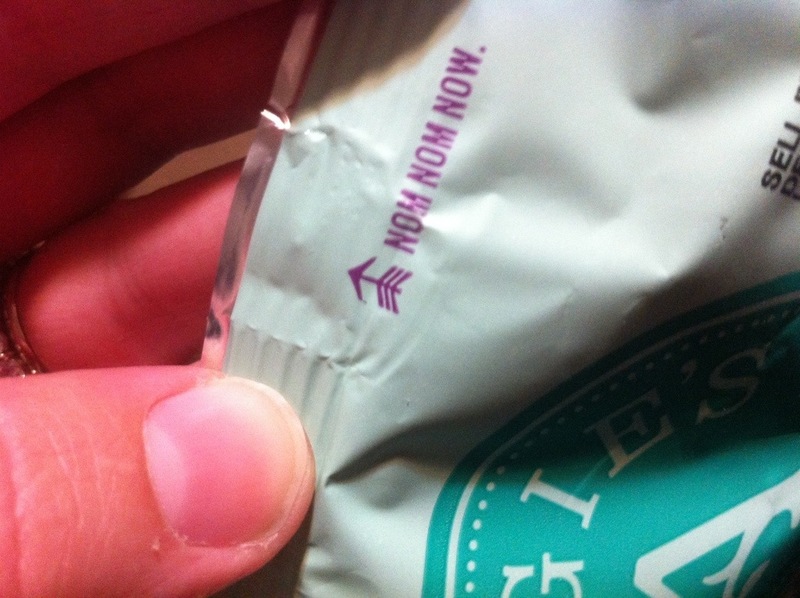 It’s not only a gluten-free, but also a non-GMO snack! 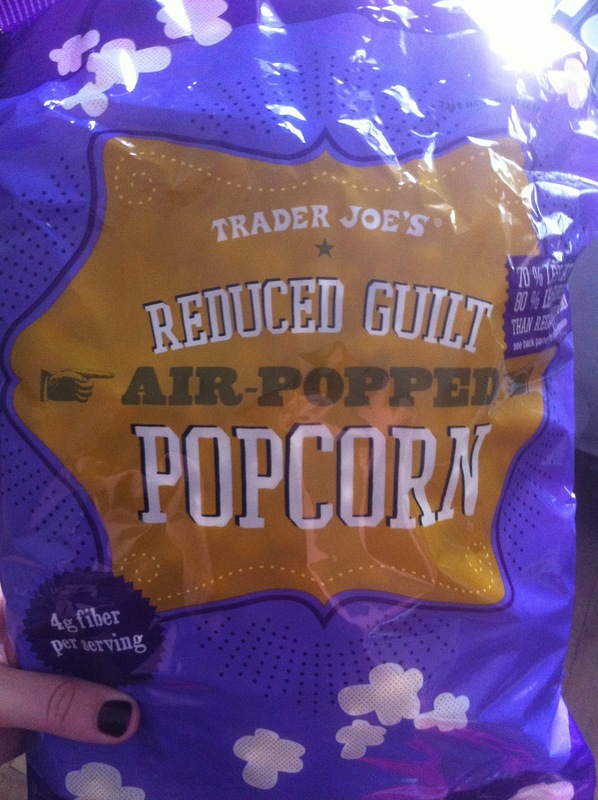 The second brand of popcorn I’ve recently discovered is Trader Joe’s Reduced Guilt Air-Popped Popcorn. 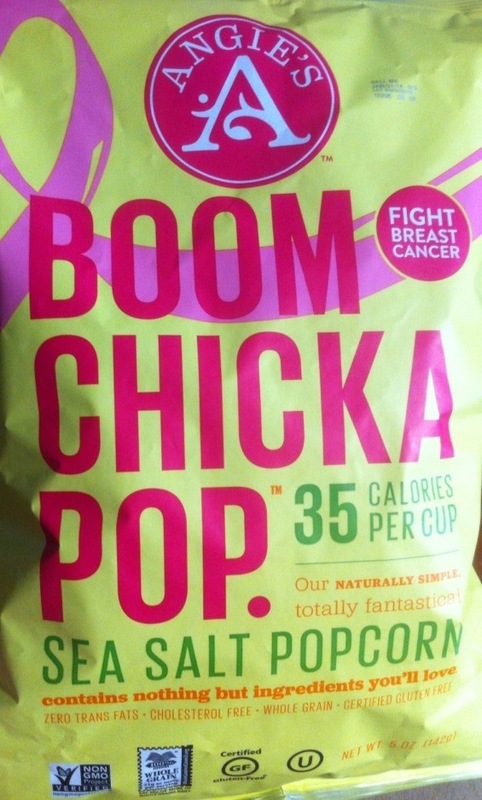 Trader Joe’s popcorn is very similar to Angie’s Sea Salt Popcorn, however it has a little more of a butter taste to it. There is just enough difference in taste between Angie’s Sea Salt and Trader Joe’s Reduced Guilt to give you some variation – if you’re looking for more of a buttery taste then Trader Joe’s Reduced Guilt is the way to go.